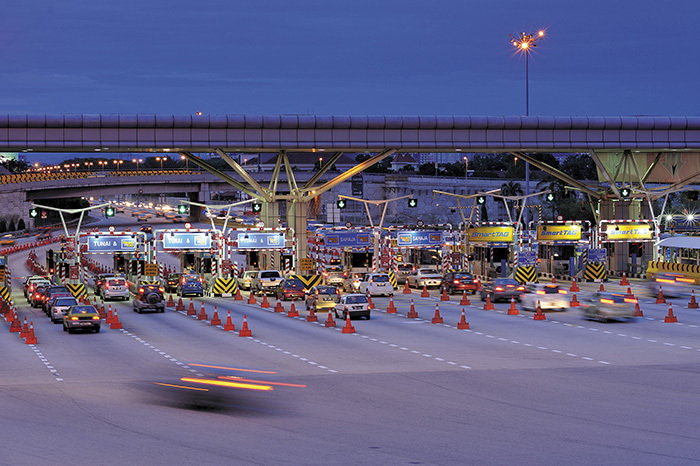 PLUS Offers 50% Toll Rebate During CNY! 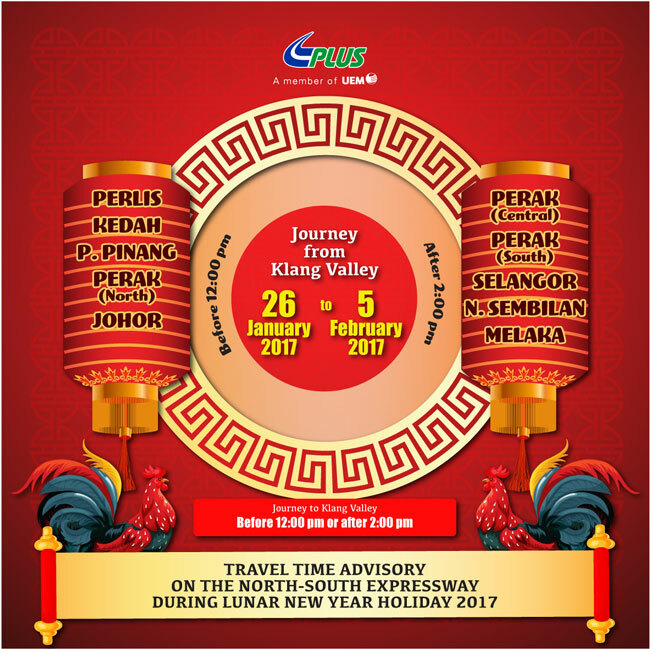 In conjunction with the upcoming Lunar New Year holidays, operator of the North-South Expressway (NSE), PLUS Malaysia Berhad (PLUS) has identified several strategies to distribute traffic and to help assist the public to enjoy a smoother journey. 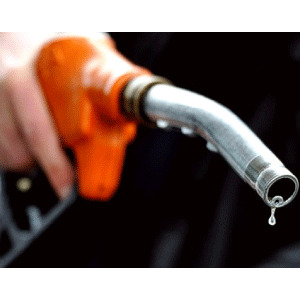 PLUS anticipates that 1.6 million vehicles will be plying the NSE on every Peak Day during the festive season. The figure translates to a 15% increase as compared to the numbers of traffic on a normal working day. As part of the company’s move to distribute traffic during the day and encourage more users to travel at night, PLUS will be offering 50% toll rebate to Class 1 vehicles paying toll via PLUSMiles cards, Touch ‘n Go cards and SmartTAGs on the NSE and ELITE highway on 27 January, 30 January, 3 February and 4 February. The rebate is offered to those paying toll between 12 am and 6 am on the designated dates. 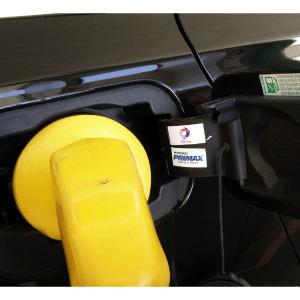 On these designated days, electronic paying users are still required to pay the normal toll rates before the rebate is credited into their electronic cards (in a form of toll reloads) when they top-up their cards at PLUS customer service centres between 15 February and 14 May 2017. However, the toll rebate will not be applied to toll transactions at Penang Bridge, Tanjung Kupang, Bukit Kayu Hitam and Sultan Iskandar Building toll plazas. Similar to the previous festive seasons and long holidays, PLUS has also issued a Travel Time Advisory (TTA) to help the public plan their journey and to prevents vehicles from converging at the same locations and time which contribute to traffic congestion on the mainline. 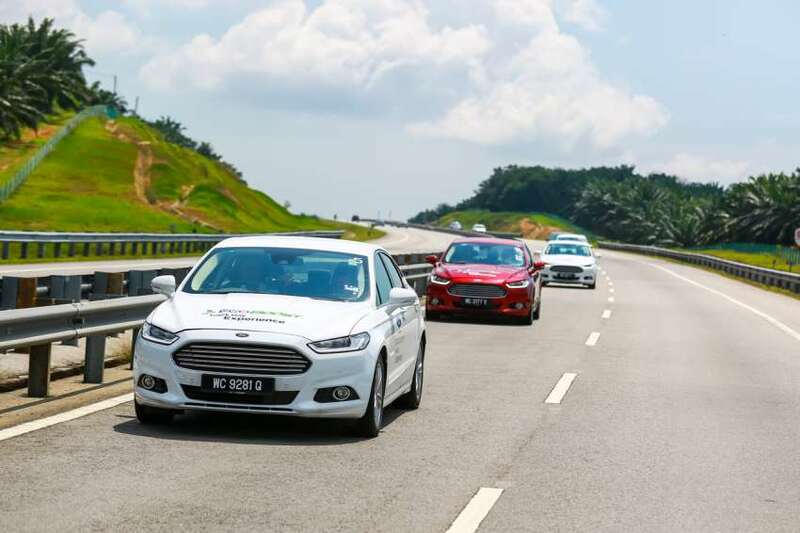 Based on this year’s TTA, PLUS advises those planning to travel back their hometowns in Perlis, Kedah, Penang, North Perak and Johor to enter the highway before 12:00 pm. While those heading towards nearer destinations such as Selangor, Negeri Sembilan, Malacca, South Perak and Central Perak, they are advised to start their journey and enter the NSE after 2:00 pm on the designated days. This will allow vehicles travelling to further destinations to exit the highway before vehicles heading towards nearer destinations start entering the mainline. This will also prevent these vehicles from converging at various locations on the mainline and contribute to traffic congestion.